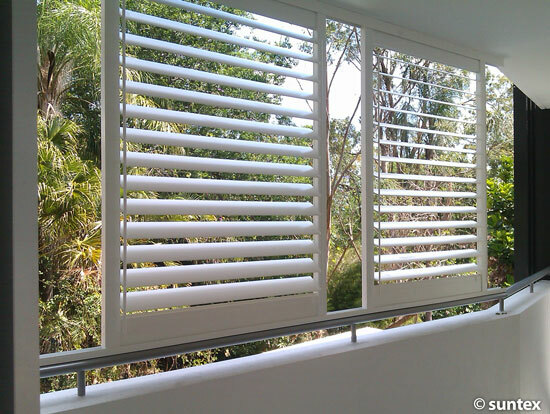 Shutters not only look great and protect your home from the elements, but they also add value to your home. 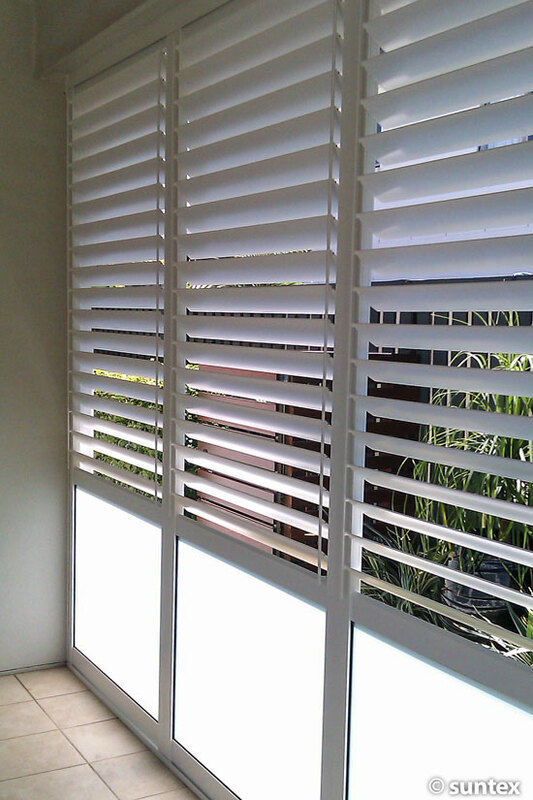 All of our products are made to measure for your home, expertly fitted by our fully trained team. 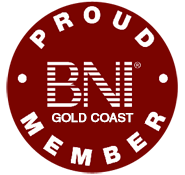 If there is something you don’t see here, contact our friendly team to see how we can assist you. 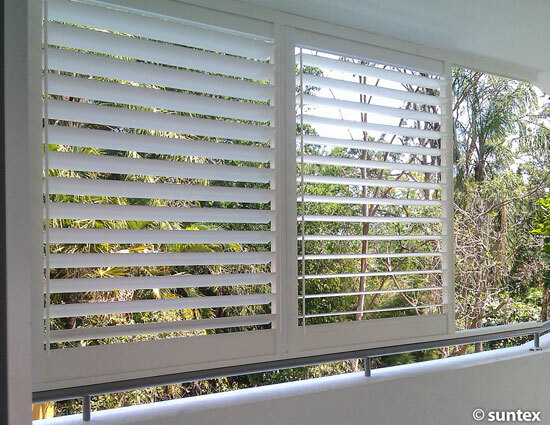 Our innovative aluminium shutters can be used indoors but are ideal for outdoor applications. Either sliding, bi fold, swinging or fixed they are the perfect solution for light & weather control, ventilation and or privacy. They are made to measure with a powder-coated finish and stainless steel fittings to suit traditional styles or contemporary designs. 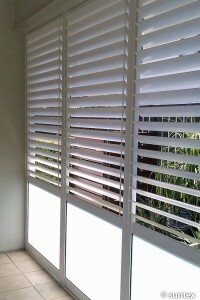 Australian made, and available in 40 colours and a 4 week turnaround. Are you looking for a way to add style and value to your home? “beaded in” as room dividers. 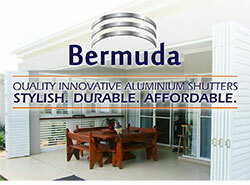 We use only stainless steel components, no plastic parts and guarantee a superior quality finished product. 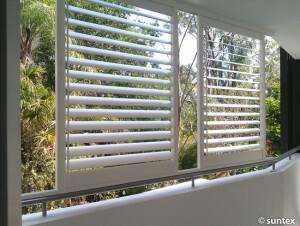 For outdoor use we would recommend aluminium shutters for less maintenance. We also can offer external privacy screens in aluminium or timber and louvres either fixed or adjustable. 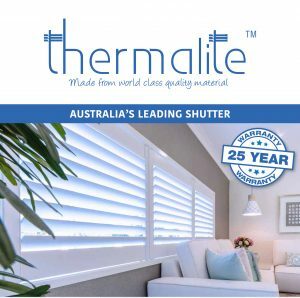 Thermalite is a solid, non-toxic, synthetic material that looks and feels just like wood. This solid polymer foam is a by-product of natural gas – no natural resources are destroyed in the manufacturing of this product and unlike vinyl/PVC it contains no toxic ingredients, and is flame retardant. It is also more friendly to the environment, using less resources in production, and does not break down into toxic chemicals when they are disposed of. 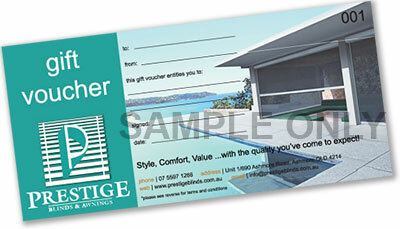 Australian made, with a 4 week turnaround and a huge 25 year warranty!